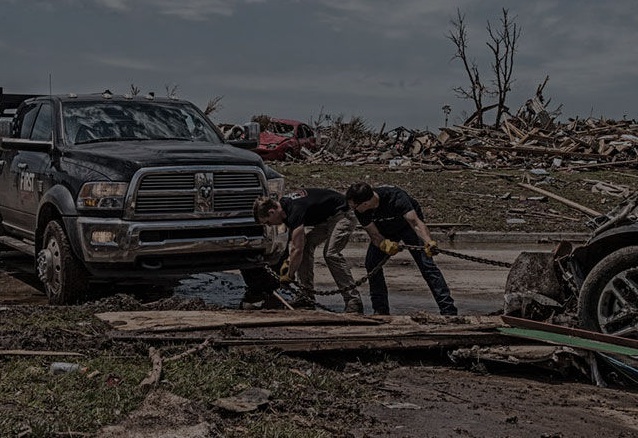 Ram Nation is a group of truck owners that take the time to make sure that people in need get relief. They’ve aided in disaster relief from flooding and tornadoes and are now helping the residents of Flint. If you would like to know more about Ram Nation and how you can help, check out their website.